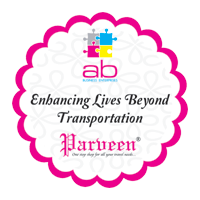 Parveen Express, offers a vary of services that helps in providing the best solutions.Our packers & movers are reasonably priced particularly designed to satisfy the budget of our customers.Leave your worries to us and allow us to do the work for you.We understand clearly that staying ahead is no more a matter of choice, it’s a necessity.Therefore you need a service that understands your deadlines, security and safety. We serve the corporate relocation needs efficiently whether it is corporate/local organizations/domestic is done with utmost care and diligence. 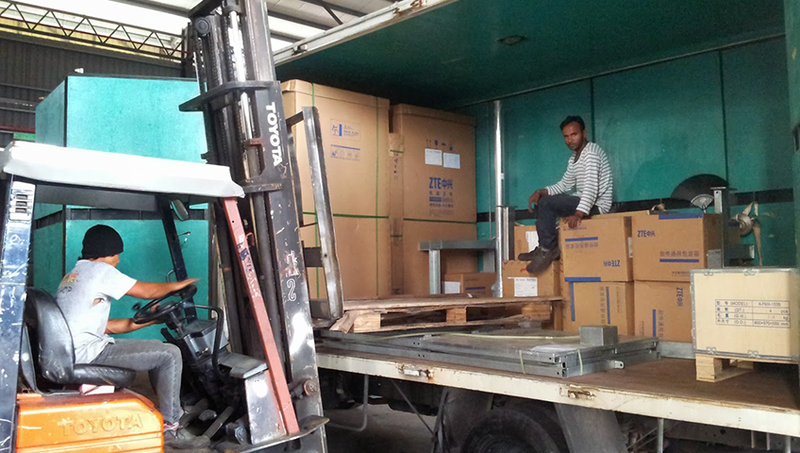 We have developed a personalized approach towards door to door moving and relocation of a variety of goods. 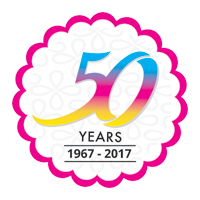 Our expert team members and staff extend secure and untroubled packing and moving of your belongings throughout South India. Besides being secure and safe, we are also cost effective and guarantee 100% satisfaction. We are one of the most trusted and reputed names in the packers and movers industry and a most trusted player for major embassies and MNCs when it comes to relocation. 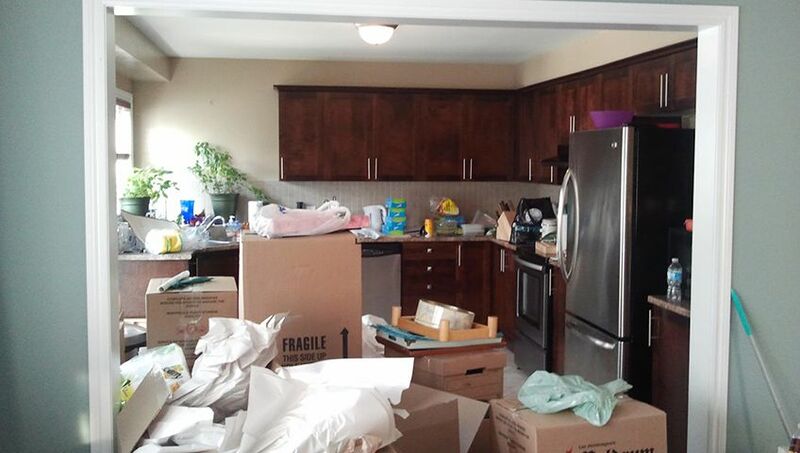 A major concern of the packers and movers is to provide packing solutions. Our well trained staff are experts in providing packing solutions be it household goods, industrial goods, machineries, art wares, handicrafts, explosives goods, furniture, electronic equipment and several other innumerable fragile products. Home packing needs special care as many of the cherished items of the family members are not only expensive but also have zero tolerance to jerks. Our services are meant to pack your household belongings including clothes, linen, mattress, lampshades, kitchen appliances, crockery, silverware and utensil, pots and pans, tupperware, bake ware, glassware, interior decorative items, paintings, and ceramic items. Electronic items like computers, micro oven, and music system with adequate care. We use air bubble sheets, corrugated boxes, water proof sheets, stretch films, thermocol sheets and strap rolls for utmost safety of your house hold items. If you think moving out or into an office are a cumbersome task – take a break. We will do it for you with ease! 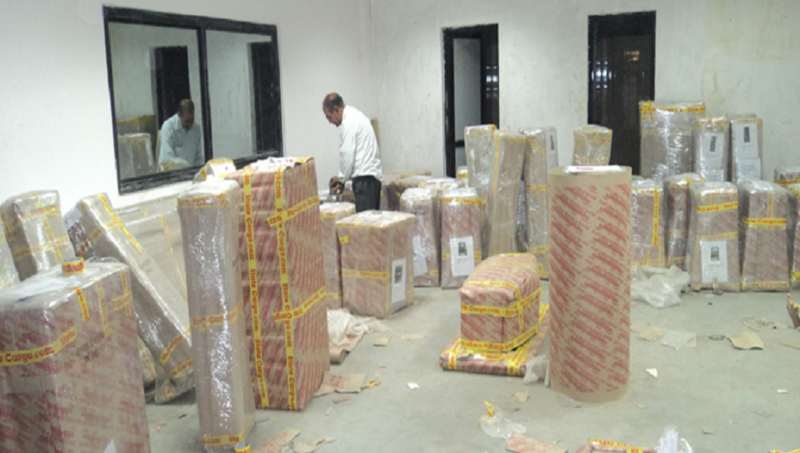 An office packing service involves packing countless file cabinets, desks, chairs, all sensitive computer equipments, high-tech machinery and other innumerable office belongings. 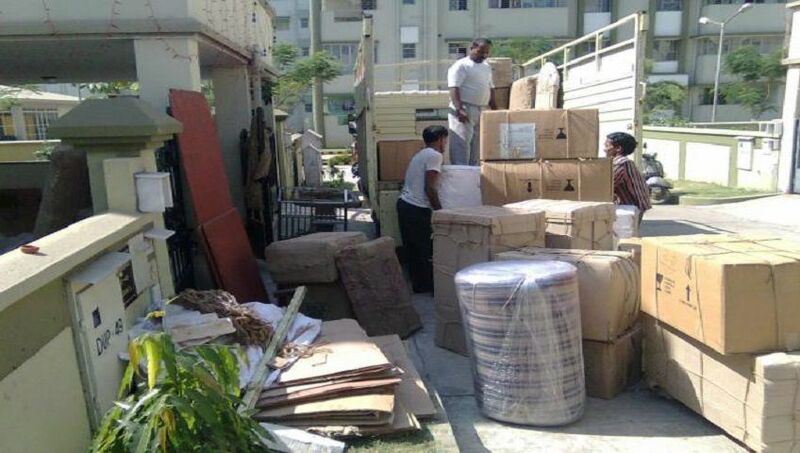 Our professional packers do the job with aplomb and move them safely to your desired destinations. ional unpacking services provide the required assistance to carefully unpack the goods and also avoid any sort of misplacement of goods. Our well trained professionals unpack boxes and wash the goods if needed and arrange them at the proper place or as directed by the customer.